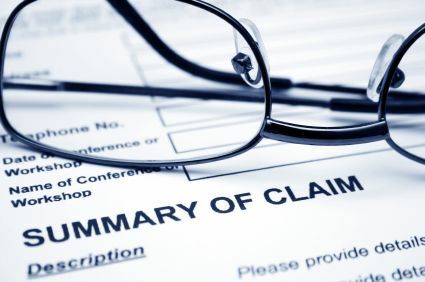 Insurance claims, both first party and third party liability, have the potential to raise not only a suit for coverage or defense under the insurance policy but in certain circumstances a separate cause of action against the insurer for extra-contractual damages arising from alleged non-compliance with regulatory claims handling statutes or common law governing the conduct of the insurance company. Our attorneys have handled many such bad faith insurance claims handling cases in and outside Florida at both the jury trial and appellate levels. We are called upon to represent insurers or insureds in such cases, throughout the country as well as claims arising under London policies. We have also been retained to handle the bad faith aspects of a suit where other counsel has litigated the breach of contract phase only to become a witness in the resulting bad faith lawsuit. We routinely provide key risk management counseling at the early stages of an insurance dispute to help eliminate this form of exposure and the demands for punitive exemplary damages which often accompany such bad faith lawsuits. Training seminars for claims personnel are provided to clients upon request to better help them avoid these pitfalls.